The Livery Companies are listed in alphabetical order, rather than by precedence. Note that most are double entendres or puns about their Company’s purpose. Worshipful Company of Distillers: Drop as Rain, Distil as Dew. 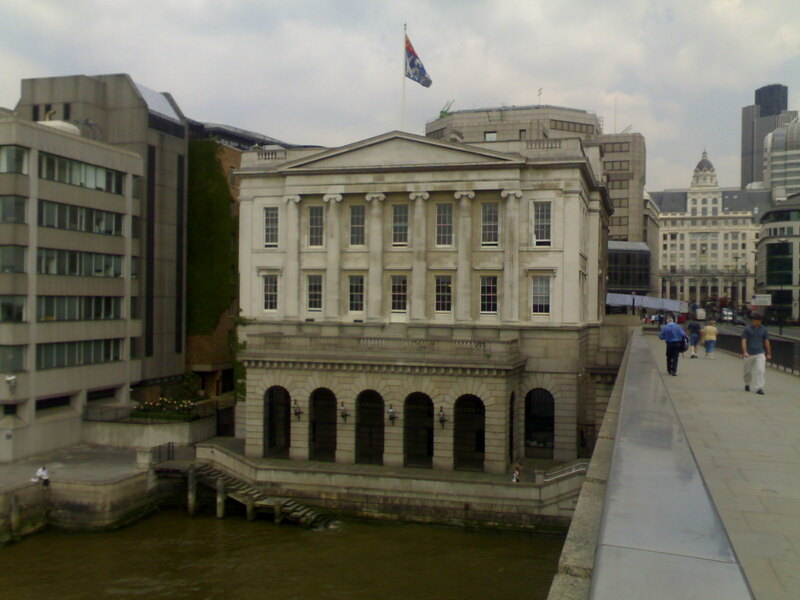 Picture above is of Fishmongers’ Hall.